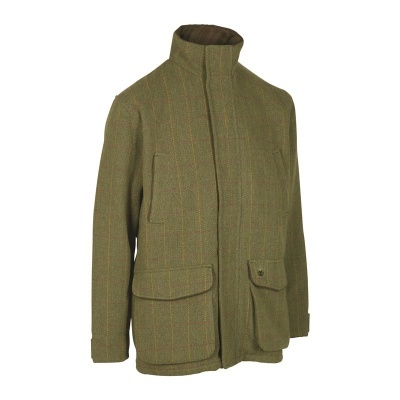 Moorland tweed jacket with practical details and Deer-Tex® Membrane with 5-year warranty. Classic tweed jacket with new features and Deer-Tex® Membrane with a 5-year warranty. Water-resistant and with large front pockets. Lots of interesting details that combine tradition and innovation. Five-year warranty on manufacturing defects in the Deer-Tex® Membrane. In the event of claims: Return the product together with this product information label/hangtag and the receipt to your dealer. NB: The Deer-Tex® Membrane warranty only covers manufacturing defects.